Skate Park & Soccer Fields are now open for use. 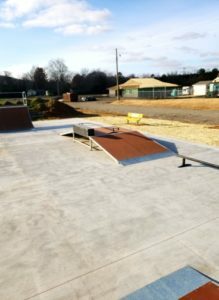 These wonderful additions to our City were completed in Fall 2018. 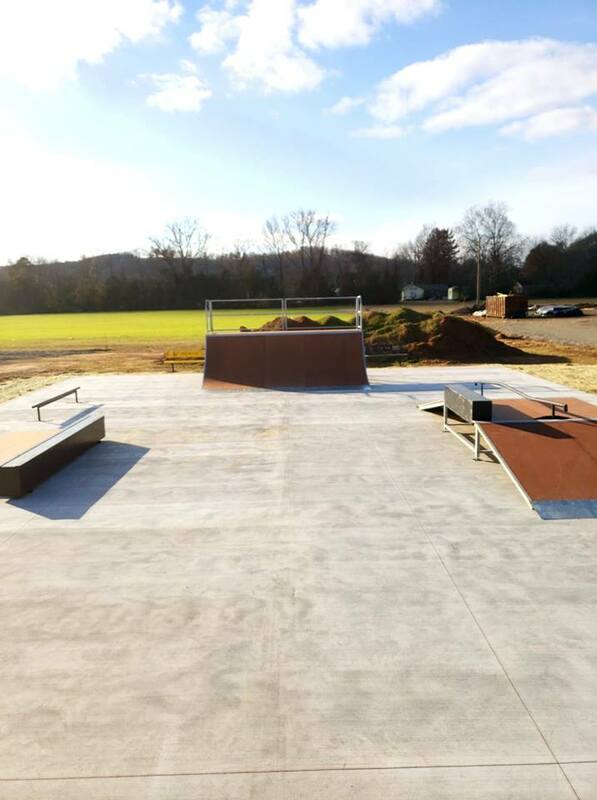 Made possible through a Parks & Rec Grant received by the City of Ozark. 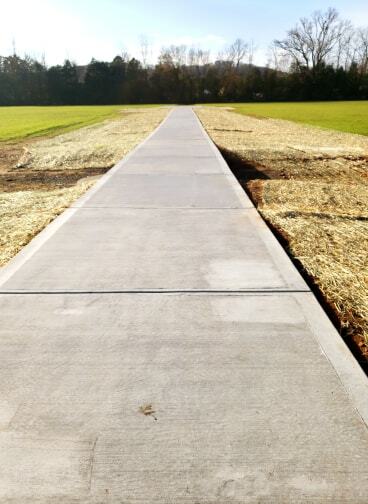 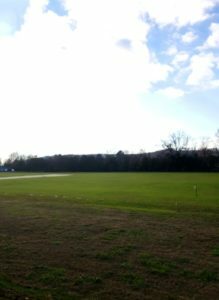 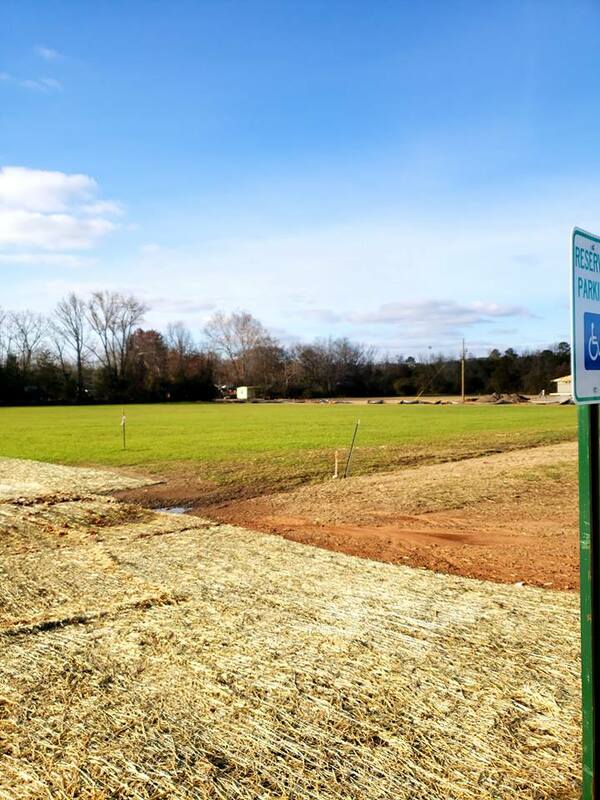 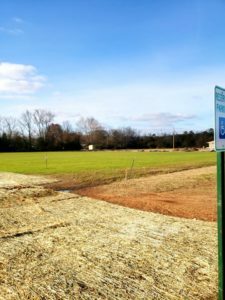 Two new beautiful Soccer Fields with Goal Posts to be put in place in the Spring! 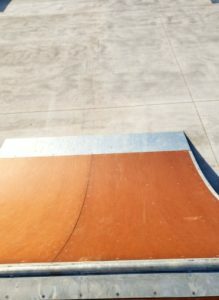 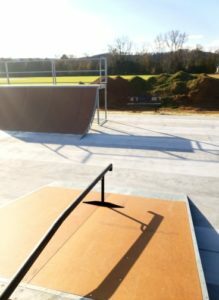 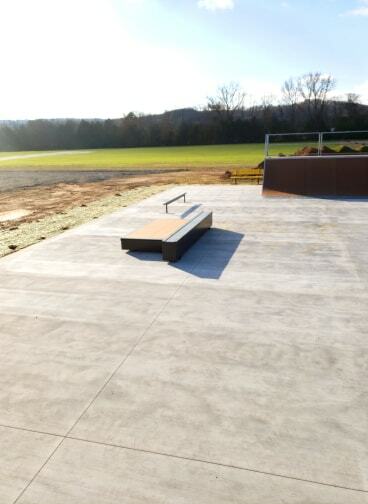 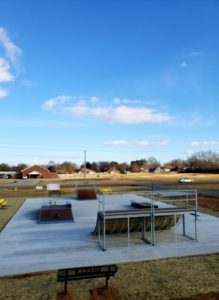 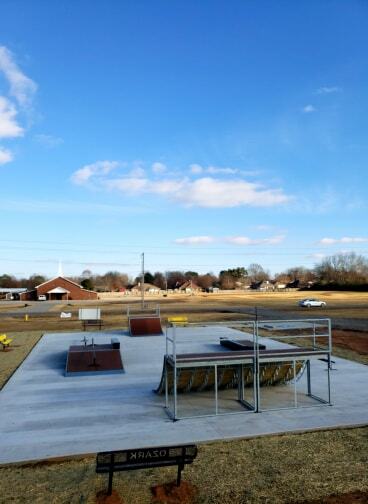 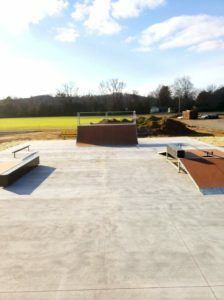 New Skate Park located on the North side of the Community Center.